Looking to replace your outdated desktop computer or need an additional system for the office or a student? 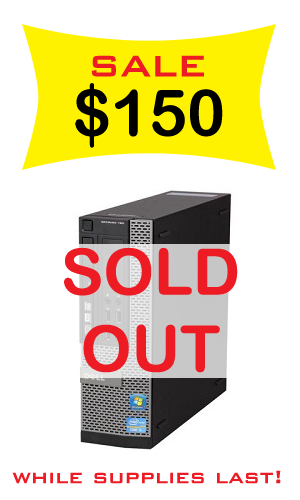 Level Seven Computers currently has a limited quantity of Dell Optiplex 790 Small Form Factor desktop computers that are on sale for the month of November! These computers come with the Intel Core-i5 processor, 4GB of memory, 250GB SATA Hard Drive, Dual-Layer DVD Burner, 10 USB 2.0 Ports, and Windows 7 Professional OR Windows 10 Pro. Should you need more storage or memory, we can always install upgrades as well. Of course, if you already have a computer that you think might have a virus or want to speed it up and getting it running smooth again, we offer affordable services year round to help you with that as well! Just look at some of the things our customers have had to say about our previous work on our testimonials page. Feel free to call us at (402) 261-0851 to check on availability or if you have any questions. Cleaning out your system is one of the many computer repair and maintenance services we offer here at Level Seven, and is a low priced fix that could end up saving you from more costly repairs or a dead system down the road. don’t hesitate to call or stop by for a free estimate! 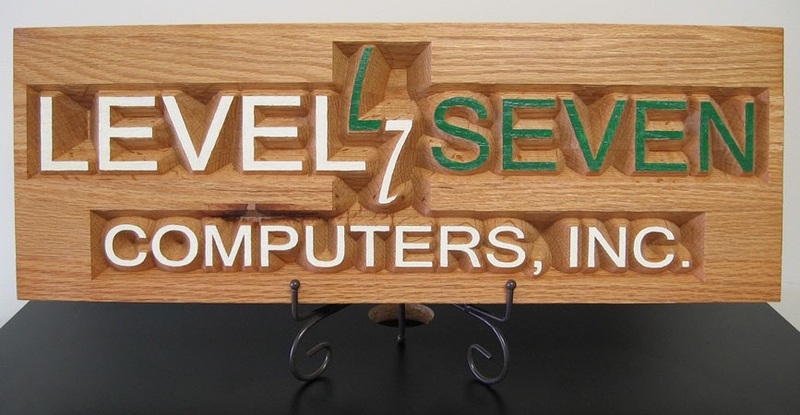 Today marks six years since Level Seven Computers opened its doors and began serving the Lincoln area! 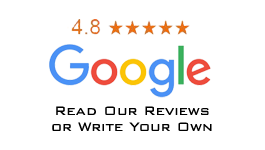 We would like to thank all of our customers for their continued patronage, and for spreading the word to their friends and family about what we do here. We look forward to what the next year has in store, and we promise to continue offer the best, most affordable computer support we can!